Granite City Plumber: When Should You Call a Plumber? 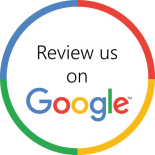 Remodeling- Anytime you need to install a new toilet, tub, shower, sink, or even pipes, you will want a professional hand. 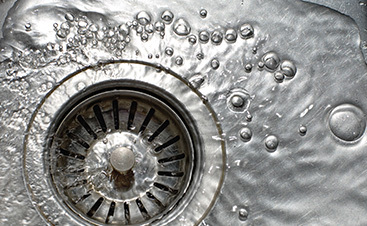 If you try to do it on your own, you could end up causing expensive damages to your plumbing. Anything that requires building permits- Anytime you need a building permit for plumbing repairs, additions, or remodels, you need a plumber. If you were to mess something up, you could not only be setting yourself up for an expensive repair, but you could also be setting yourself up for legal issues. Gas leaks- Gas leaks are incredibly dangerous. Don’t put yourself in danger, instead, call a plumber! 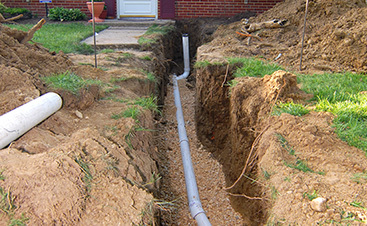 Sewer line damages- The last thing that you want in your home is damage from a broken sewer line. 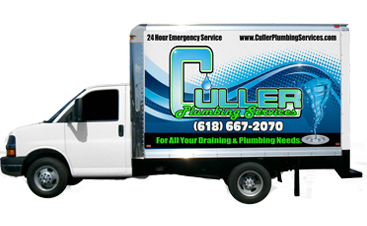 That is why, if you have leaks or breaks in your sewer line, you need a professional! Anything you can’t fix- If you can’t fix something on your own, don’t let your pride get in the way. Get the help that you need from a professional, before the problem gets out of hand.